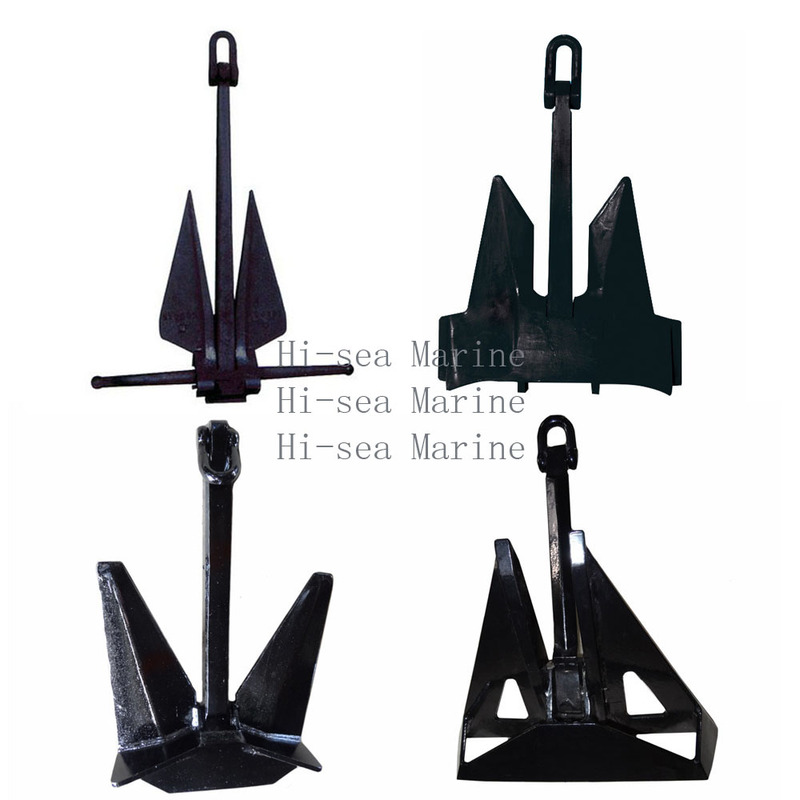 The byer anchor is a conventional type stockless shipa anchor. 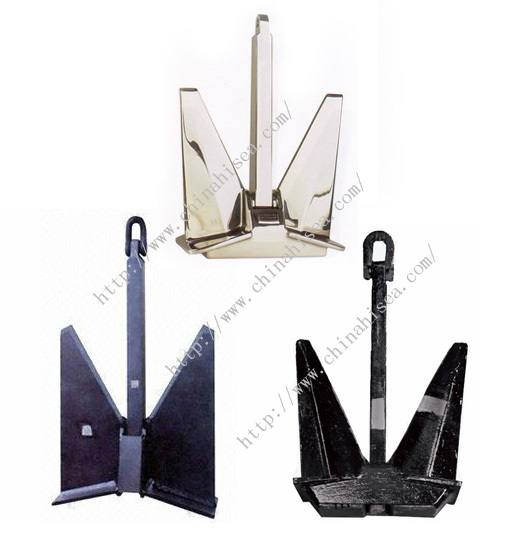 The byer anchors weight range is between 220kg to 9550kg. 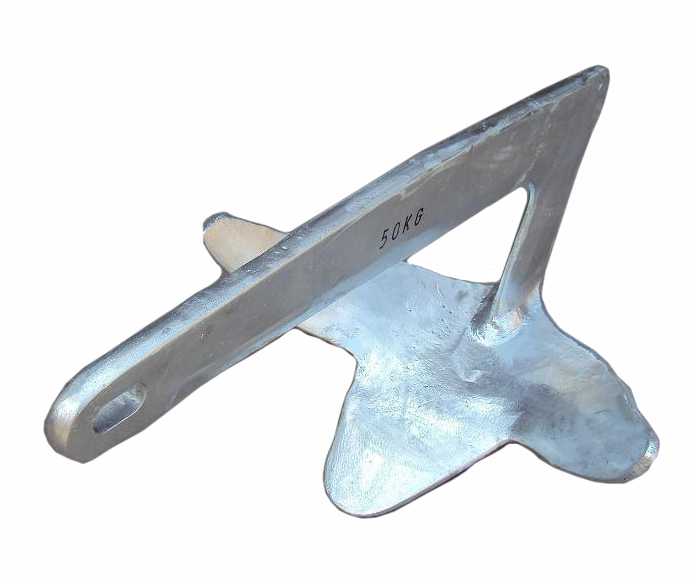 Byer anchors can be supplied with certification from any of the major classfication societies. 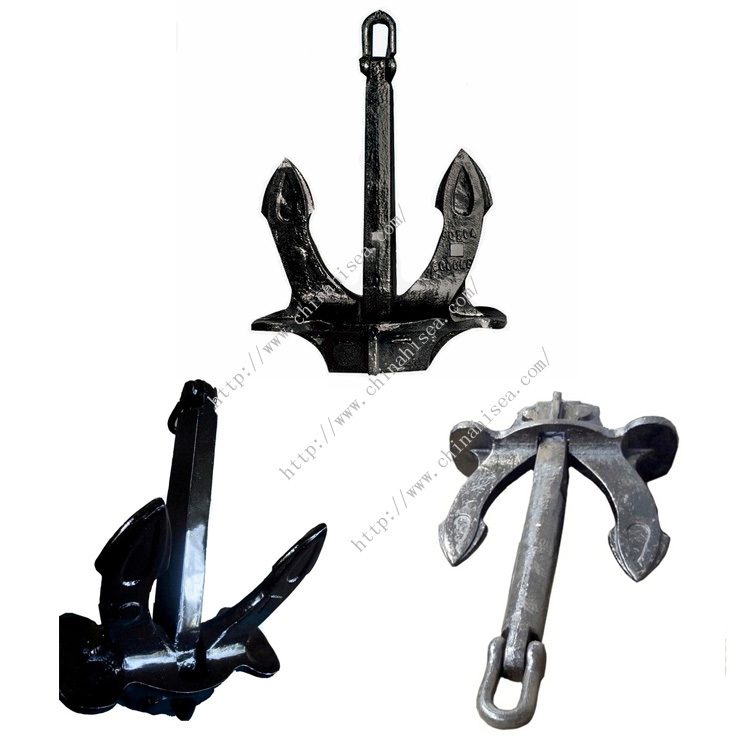 See byer anchor specification table at the bottom of the page for sizes and dimensions. 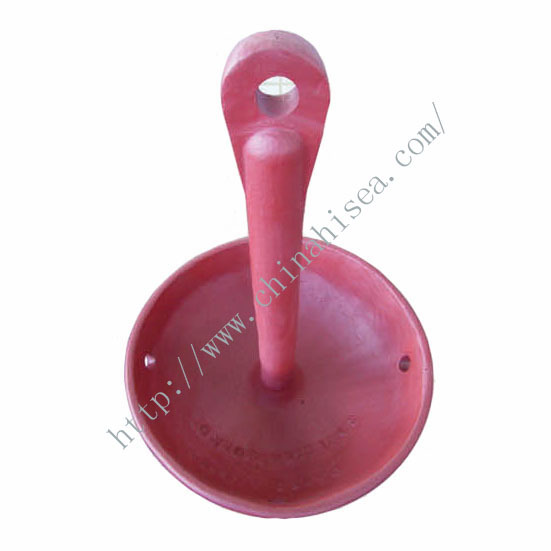 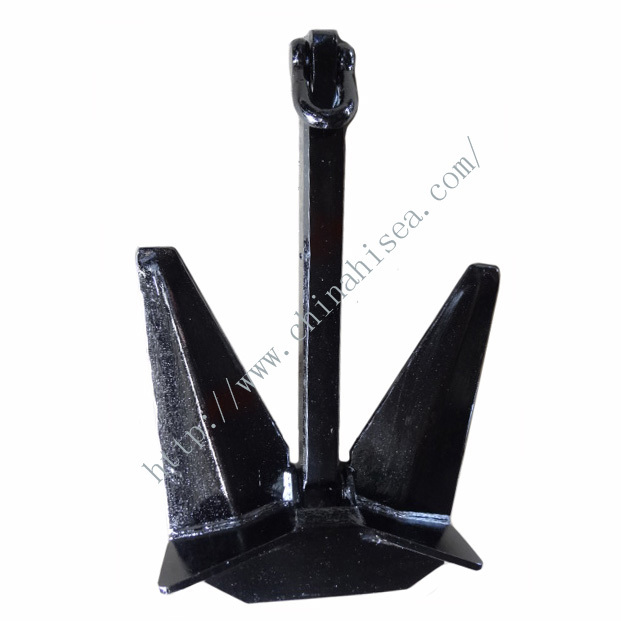 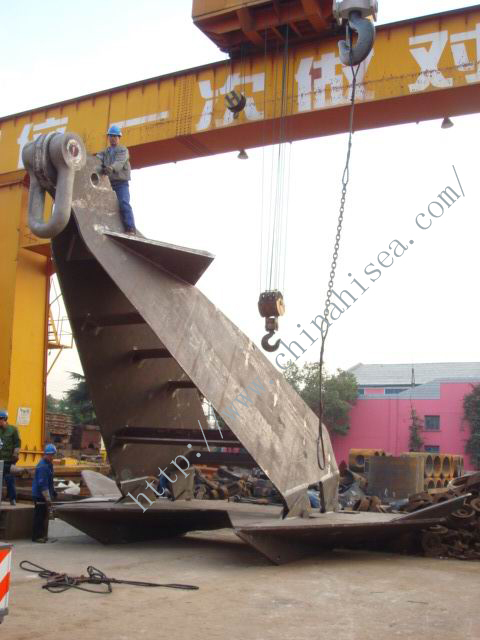 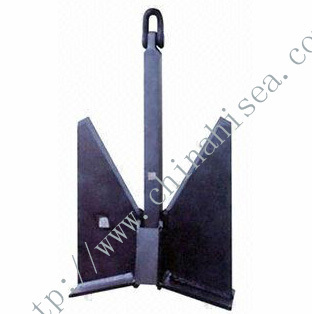 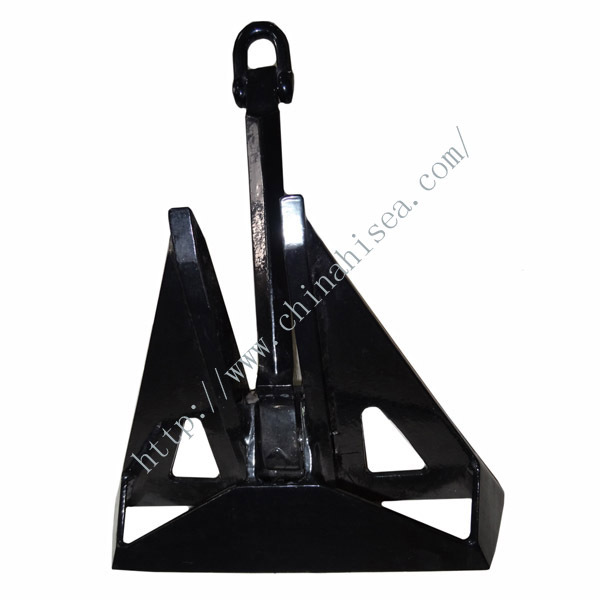 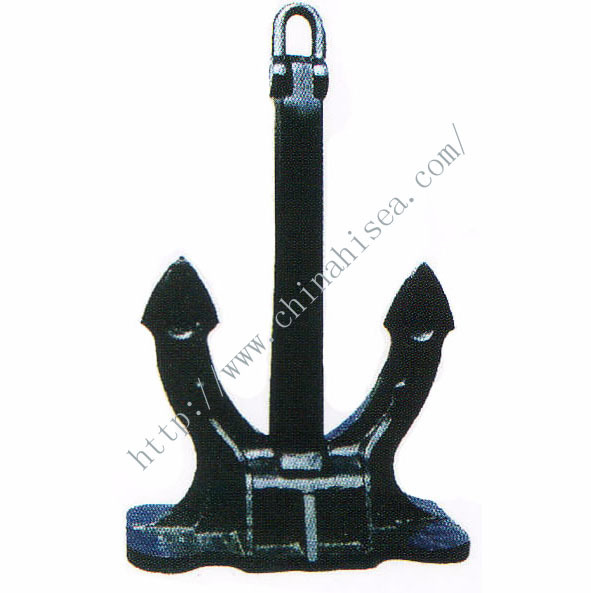 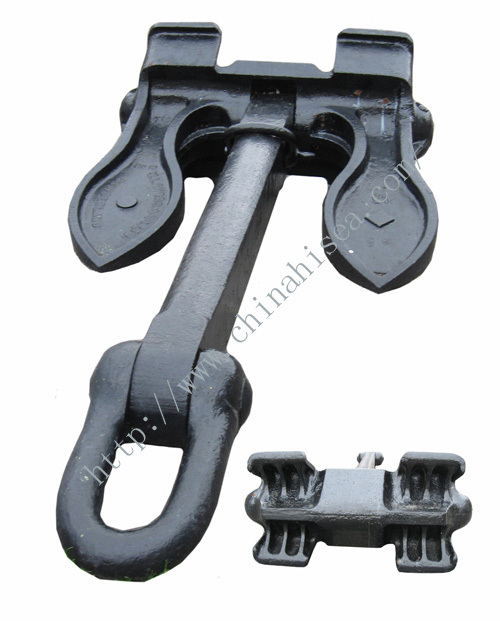 Related products for "Byer Anchor"